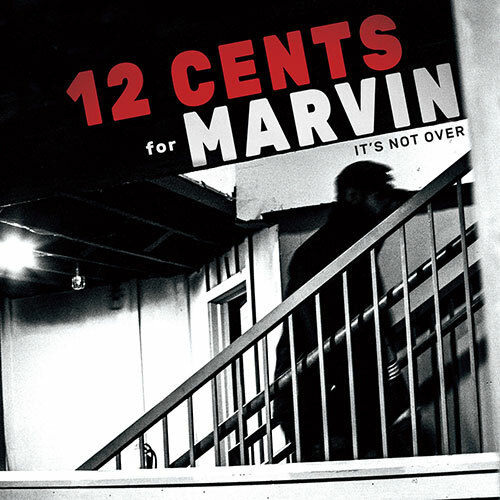 12 Cents For Marvin, the long-lived Ft. Collins based ska band released this long-awaited album It’s Not Over in late 2016. 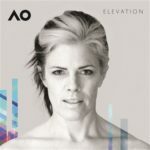 Eight original tracks all between 2 and 4 minutes (perfect for radio) Strangely (for a cd) the album is divided into Side A and Side B. Taht makes us speculate that the album is available on vinyl, too. We got the CD and that’s fine with us, but with less than 30 min of music total, it seems little light. Tom Werge’s vocals are just right for this genre and gives the album a cohesive feel. The organ, played by Sean Jaster, and the 3 piece horn section (Phuong Nguyen, Greta Cornet, and John Giordanengo) really fill out the sound, so it’s a lot fuller. Hilary Freeman’s bass and Soren Daugard’s drumming make a perfect ska backbone for Nik Levinsky’s guitar work. The album starts out fun with Can’t Take My Soul Away, a ska number with a positive message. Every song on the album is fun, energetic and danceable (If you can handle dancing to ska, LOL!). Overall, it’s a pleasing and fun ska album that makes us want to see the band live again. Buy it and go see them play.